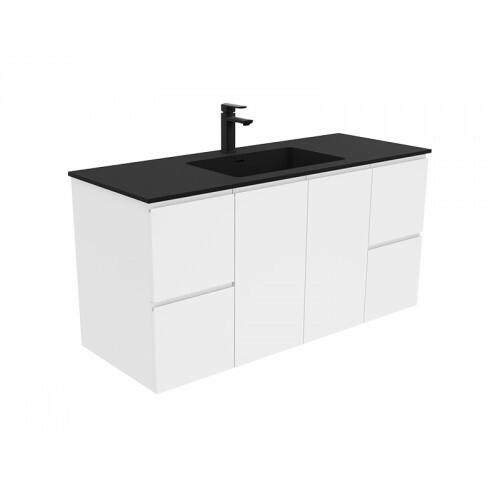 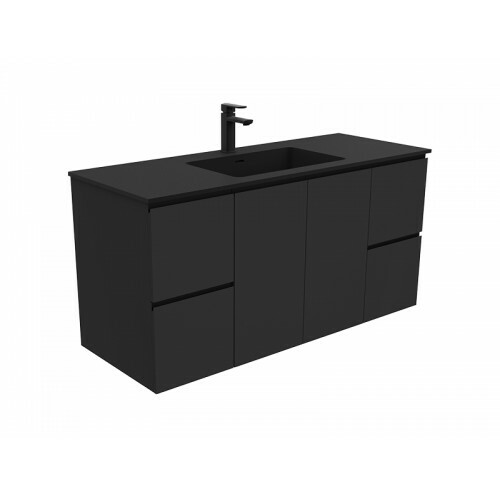 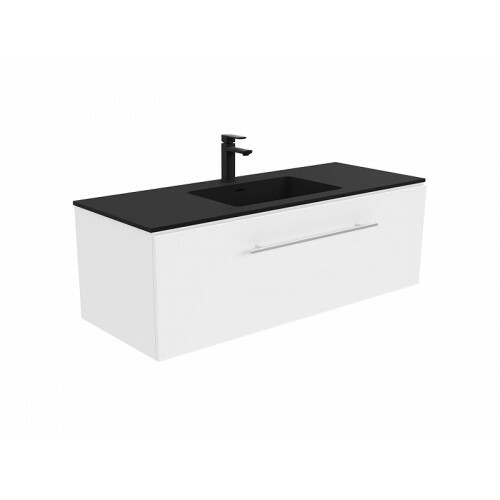 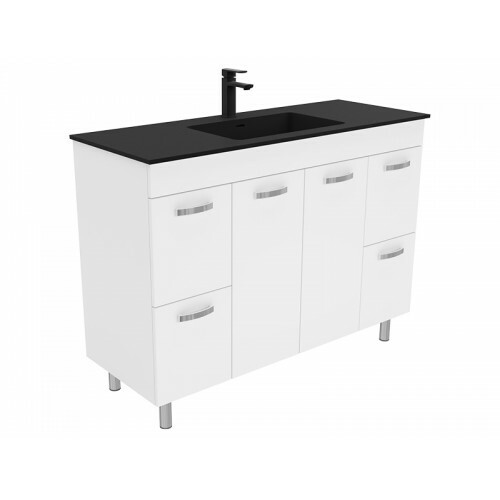 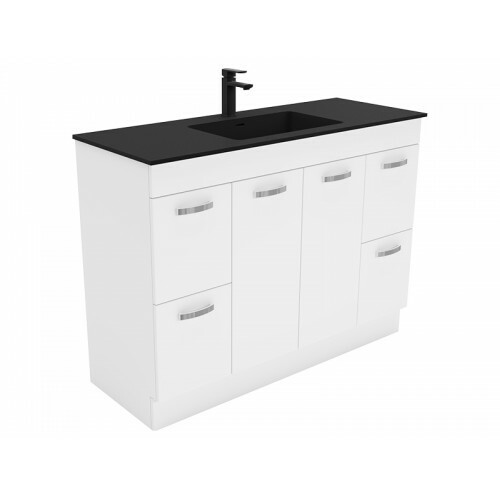 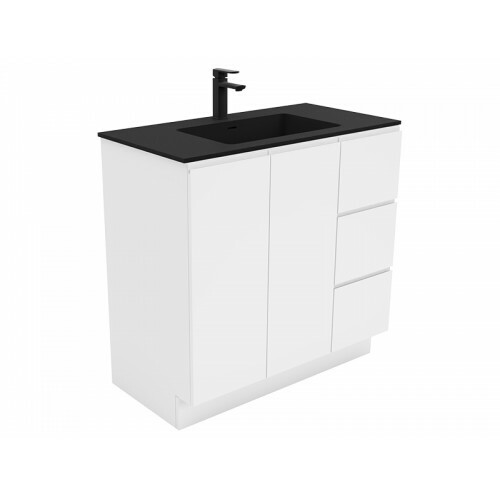 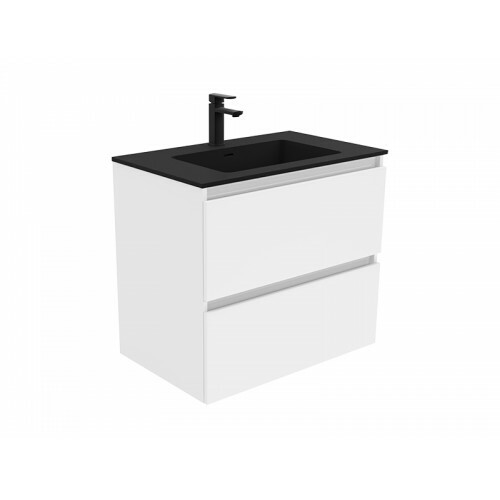 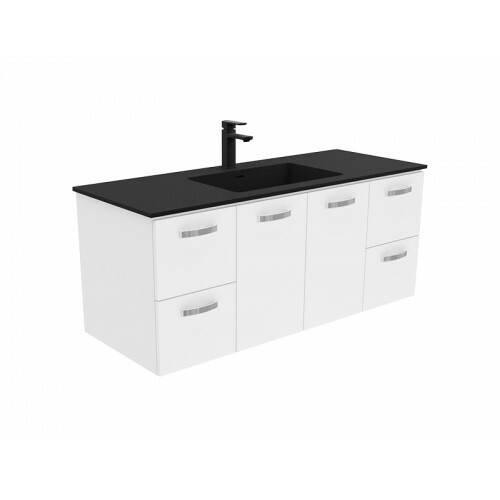 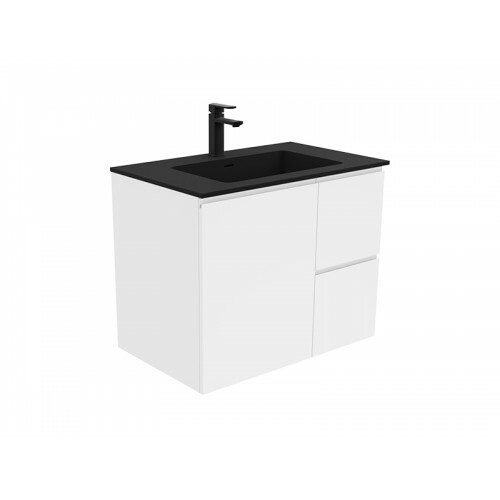 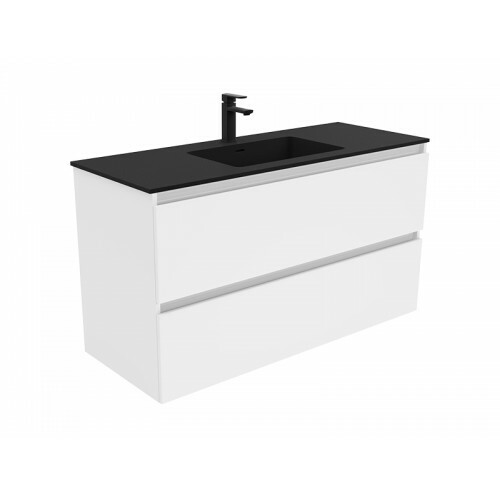 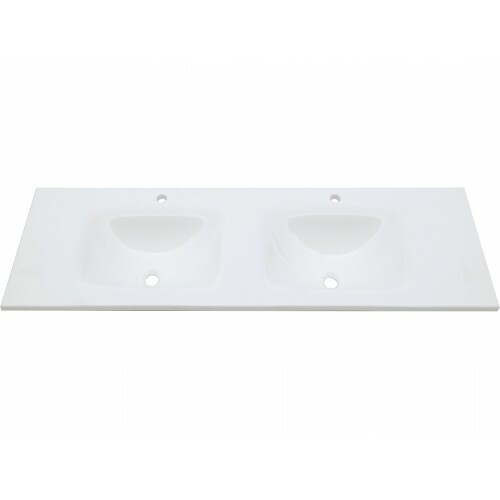 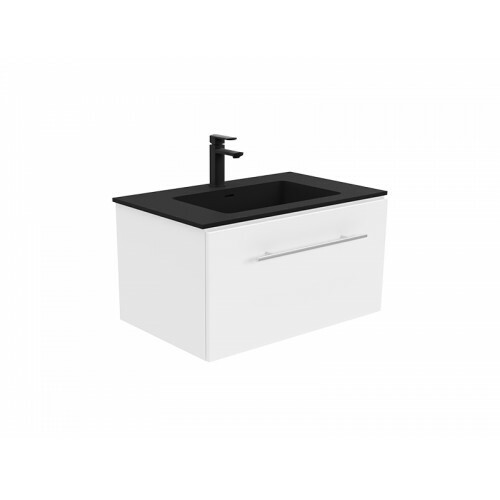 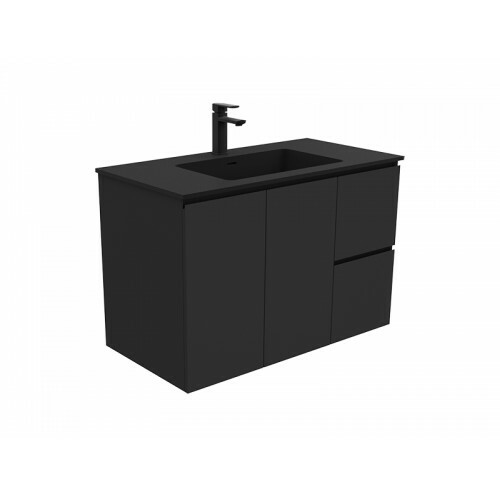 The Colorado is modern and stylish, the Colorado will enhance any modern bathroom. Made out of durable vitreous china. The Colorado is modern and stylish, the Colorado will enhance any modern bathroom. Made out of durable vitreous china. The basin is only available with the right hand side tap only.